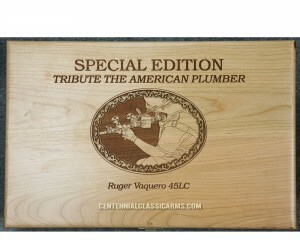 Only 100 numbered pistols plus a proof Tribute to the American Plumber - Pistol will be produced. They are offered on a first come - first serve basis. You will have the opportunity to select the number in the edition you prefer if available. 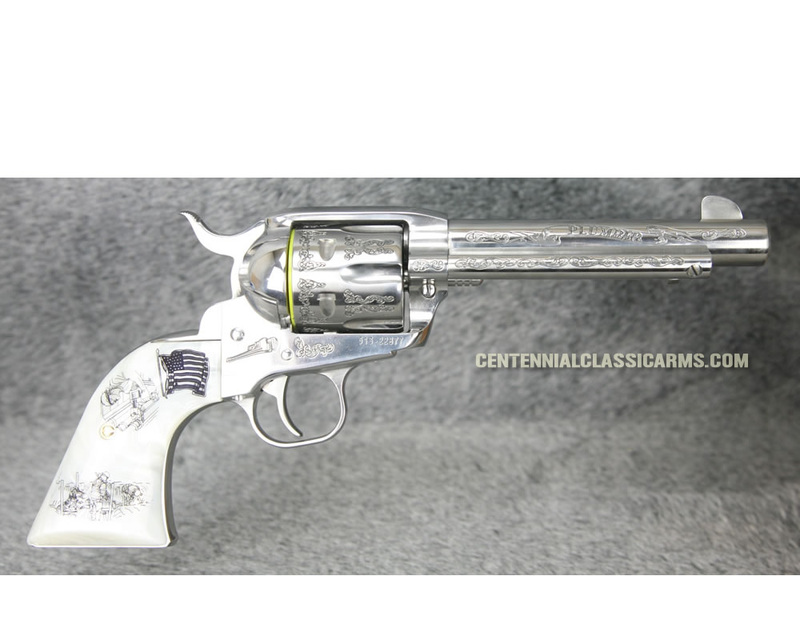 Act now to get the same number pistol as you rifle. This is a unique opportunity to own what will surely become a cherished piece of your family history that you ( and your children or grandchildren) can display with pride. These are memorable gifts that demonstrate to someone that they are a remarkable and important part of your life or business. 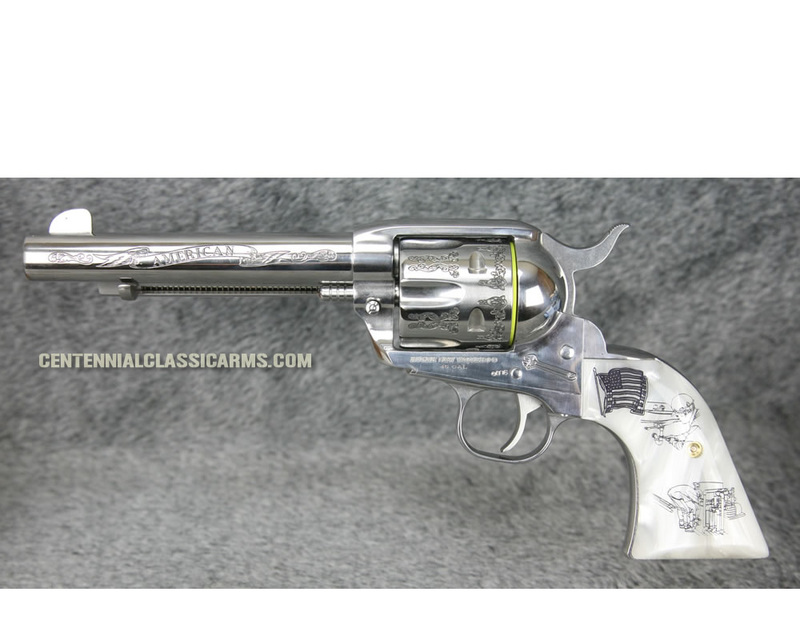 The gun will be shipped to the firearms dealer of your choice for transfer. 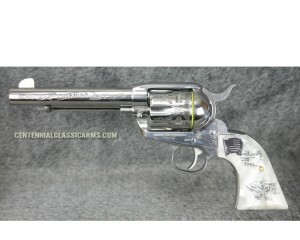 Layaway is available for this item Call 1-888-527-7832 for details.